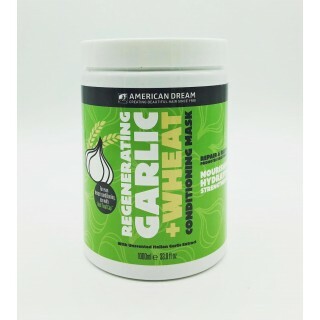 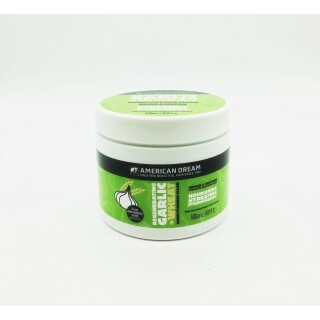 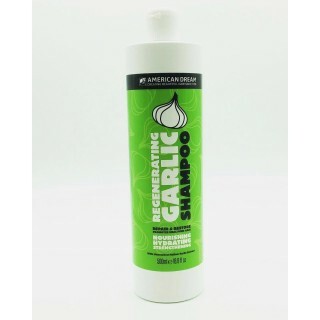 It’s important to care for your hair properly, after having hair extensions fixed in, and so this is why American Dream Extensions offers a specific range of shampoos that are designed to work well with hair extensions to ensure they last for longer and maintain their superior quality. 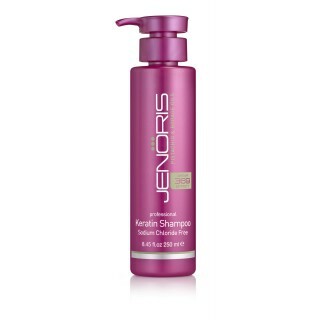 The shampoo for hair extensions available below includes brands such as Jenoris, Manhattan and American Dream’s own Soft and Silky shampoo range. 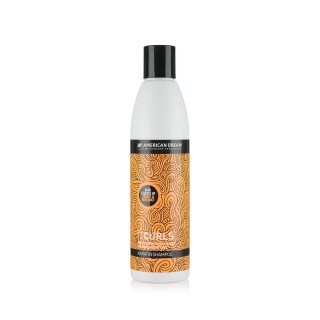 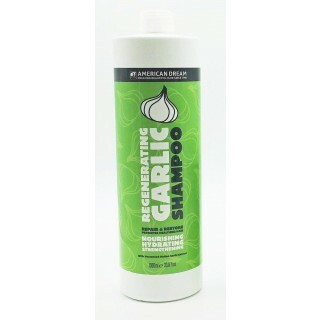 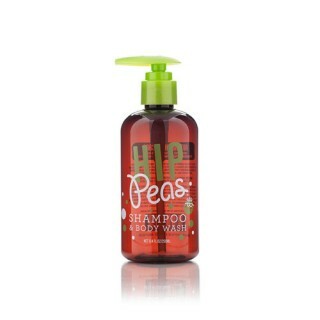 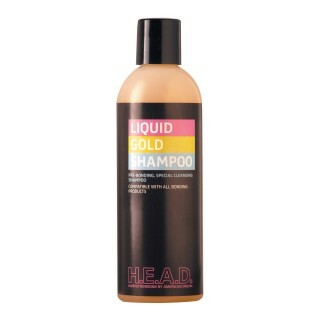 Hair extensions shampoo is specially formulated with a lower pH, so that it doesn’t dry out your hair and this means it is also perfect to use on your natural locks too.